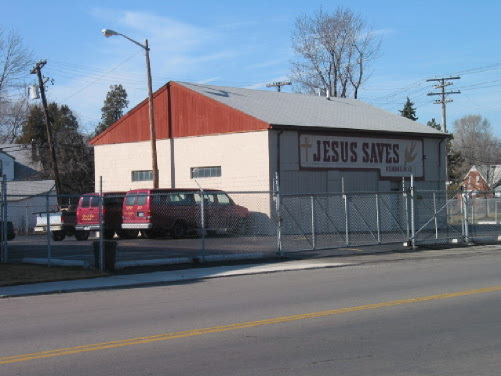 "I was glad when they said unto me, let us go into the house of the Lord" (Psalms 122:1). 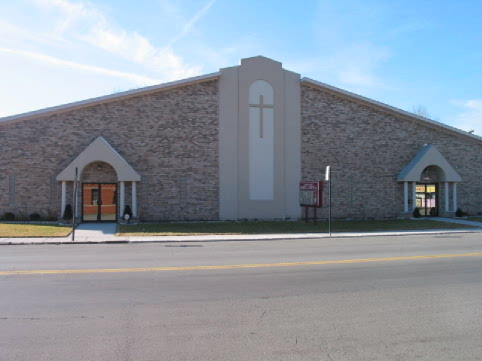 19451 Conant, Detroit MI 48234 (313) 893-2197 Newly Renovated Worship Center - To God Be The Glory! ( View this page Full Screen by toggling the F11 function key on your keyboard). Copyright © 2017, Puritan Street Church of Christ, Inc. All rights reserved. This site is maintained by the Puritan Street Church Media Ministry.